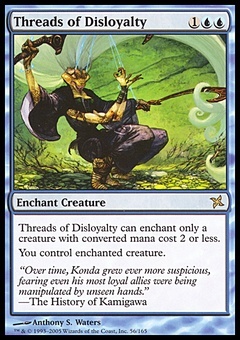 Disrupting Shoal ($1.47) Price History from major stores - Betrayers of Kamigawa - MTGPrice.com Values for Ebay, Amazon and hobby stores! 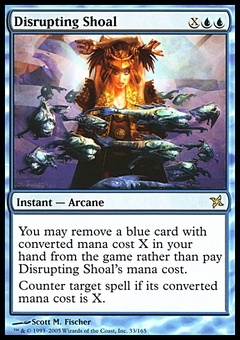 Card Text: You may exile a blue card with converted mana cost X from your hand rather than pay Disrupting Shoal's mana cost. 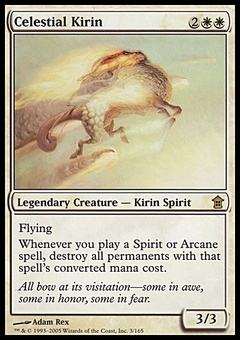 Counter target spell if its converted mana cost is X.